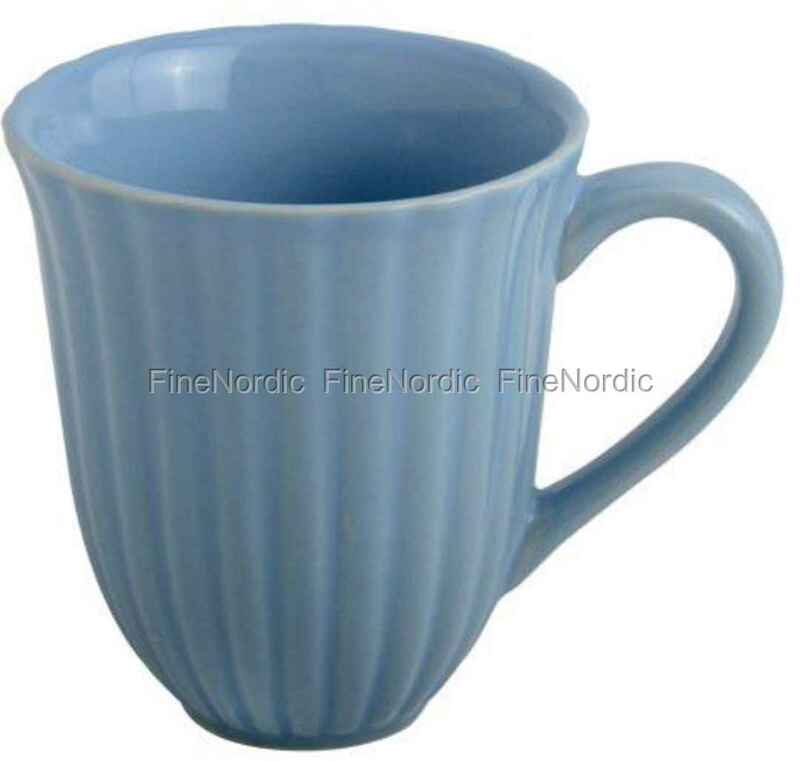 The Ib Laursen mug with Grooves Mynte Nordic Sky is a real feast for the eyes thanks to its attractive grooved look and the fresh Nordic Sky color. That is exactly how the sky often looks like here in the North. The straight-lined mug spreads good cheer at the breakfast table. And to make the day even more colorful and cheerful, it's best to combine the mug with the other pretty colors from the Mynte series. Thanks to the handle, the mug is comfortable to hold, and it is allowed in the dishwasher and the microwave. Good looking and practical, this mug might just become your favorite one.